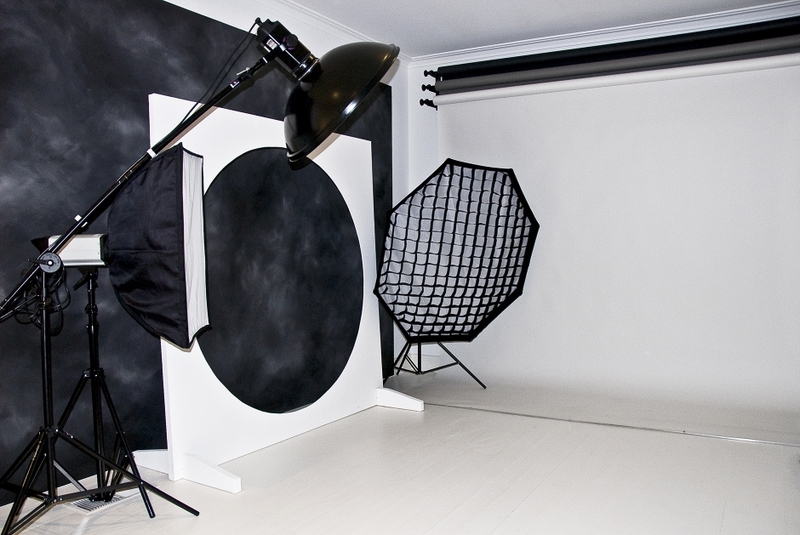 THE LATENT IMAGE PHOTOGRAPHY a studio photography business in the south eastern suburbs of Melbourne. Melbourne photographer Leigh Hodgen, a family portrait photographer, specialising in newborn photography, baby photography, child photography, kids photography, toddler photography, maternity photography, family portraits, couples photography, teens and fashion photography, fundraising photography, corporate photography, hairdressing photography, in Melbourne. 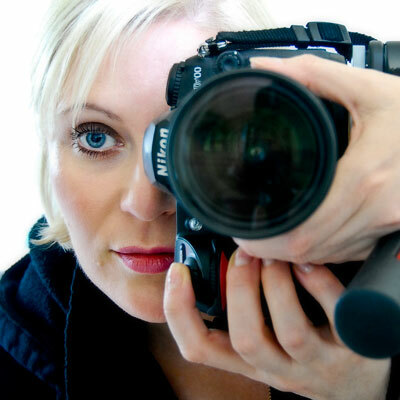 THE LATENT IMAGE PHOTOGRAPHY is owned and operated by Leigh Hodgen, a professional photographer and registered member of AIPP Australian Institute of Professional Photographers. 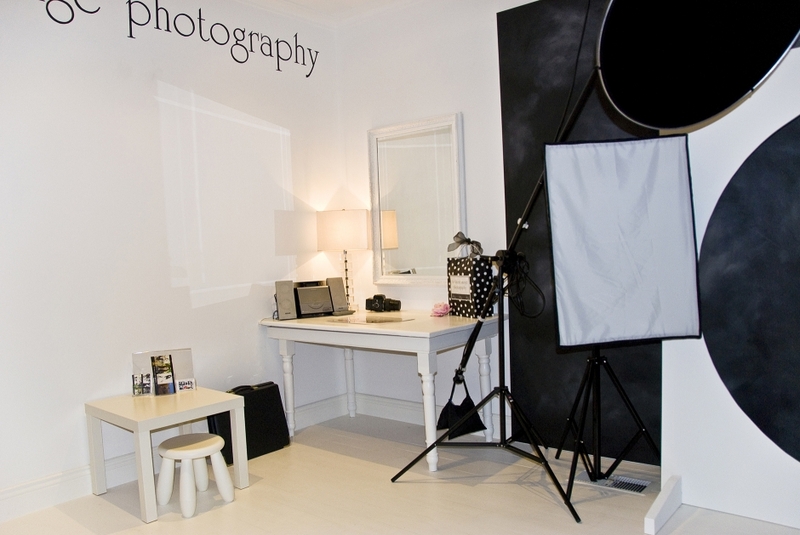 Specialising in maternity, newborn and baby portraits, located in Wheelers Hill, SE Melbourne suburbs, the studio is owned and operated by Leigh Hodgen, a professional photographer with over twenty years experience photographing children.